Many thanks to the small but dedicated band of volunteers who planted 1000 crocus bulbs this morning. As they’d already started sprouting (the bulbs not the volunteers!) we hope they will bring some welcome colour in 2018 and for years to come. 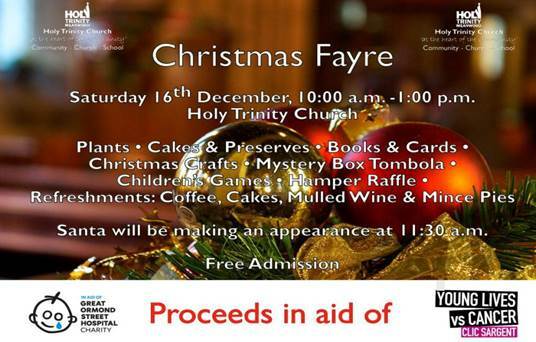 Thanks too to Councillors Sharon Hamilton and Rebecca Charlwood for coming along and getting stuck in. 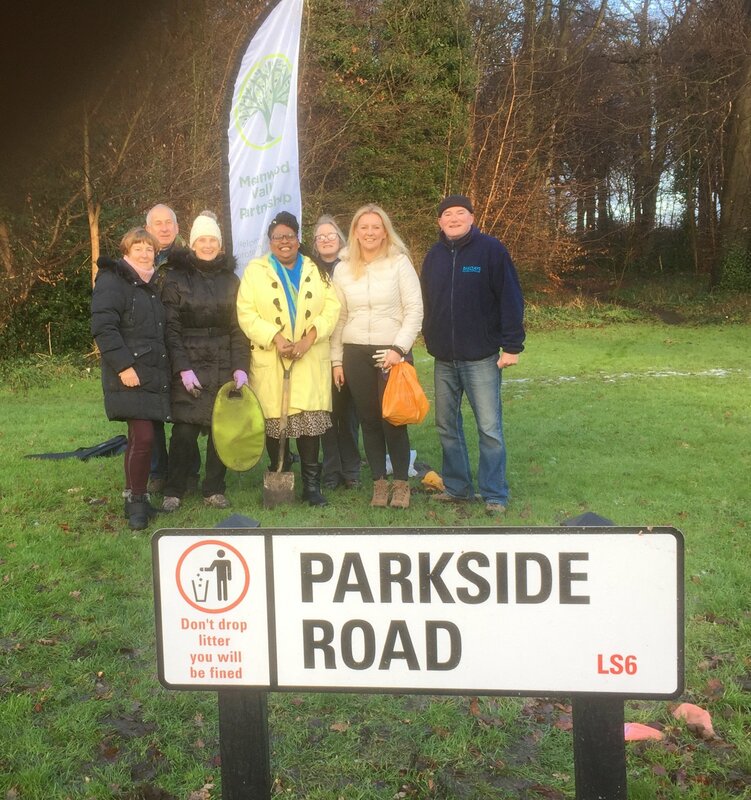 500 bulbs planted at the junction of Parkside Road & Stonegate Road. 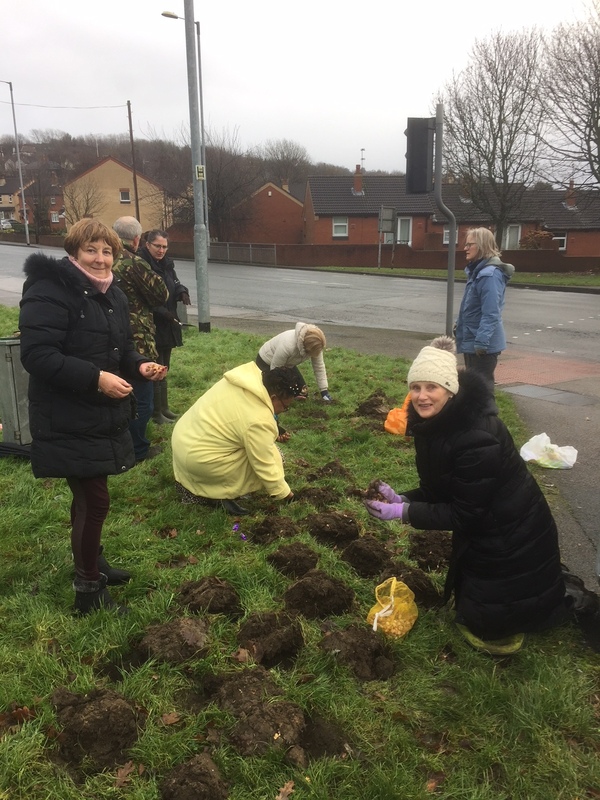 500 bulbs planted at the Junction of Meanwood Road and Stainbeck Lane.